What if I told you that there’s free money towards your favorite stores waiting for you to use? You don’t have to take an extra job. You don’t have to run around couponing. You just have to clean your house and maybe your purse. 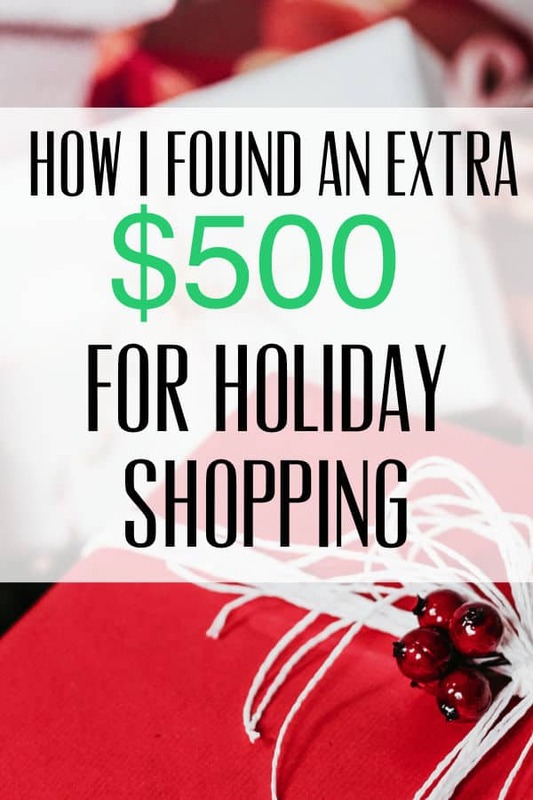 I’m talking free holiday cash to spend at your favorite stores. I have coins all over my house. They’re in the couch cushions, they’re in the bottom of my purse. Sadly, do we even regard coins as money anymore? I don’t know about you but I hardly ever use cash anymore to shop. I do a lot of online shopping. And, when I go to the stores, I use credit cards and lately, more and more, Apple Pay. So, it’s hard to imagine sometimes how easily these coins lying around can add up. If you don’t already have one, buy yourself a nice big coin jar. When it gets really full, follow the steps below. Like many of you, I had walked by the Coinstar kiosk in my local supermarket for years, paying it little attention. I always assumed that Coinstar charged a huge fee. If you choose to exchange your coins for cash, Coinstar charges you a fee of almost 12 percent. However, if you choose to exchange your coins for one of their e-gift cards, there is zero fee. Gift cards include Amazon, Starbucks, Home Depot, Game Stop, and iTunes. The first time I used Coinstar, I needed my stroller to wheel our heavy jar to the supermarket. And I walked out with a gift card to Amazon for over $500! Coinstar has made it even easier to add to your Amazon account. Just enter your phone number associated with your Amazon account and you’ll see a credit on your account. Not only did this incentivize me to tidy up my apartment, but it became a fun activity for my kids. 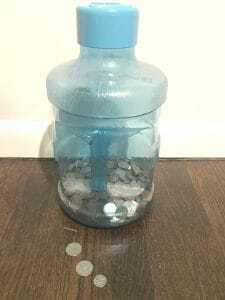 We’d walk to the supermarket and they would drop each coin into the machine, completely fascinated. As the holidays approach, I gather up my change and see what I can get. Speaking of, check out some of my favorite gift ideas in my Amazon shop. You can also choose to donate your loose change to a charitable organization (including The American Red Cross, The Humane Society, or Unicef) via Coinstar.